Tile floors are bound to get dirty. After months or years constant foot traffic, you might be noticing your floors are not what they used to be. Are you on the lookout for a company to restore them to like-new condition? 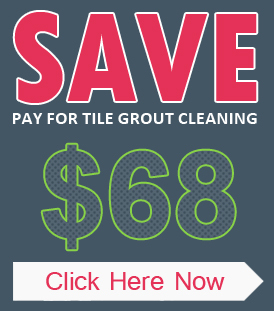 If so, our tile grout cleaning service is just what you need. We clean all types of tiles. Our tile grout cleaning services can handle ceramic, porcelain, and much more. We have powerful machines that are able to deep clean even the dirtiest of floors. Tiles can get very dirty over years without being washed, but we can fix that for you. A lot of dirt can build up in the lines between your tiles, and we will remove that as well. Tile is not cheap, and you deserve to have clean floors. If you live in The Woodlands, we are the company that will provide you with the best service. 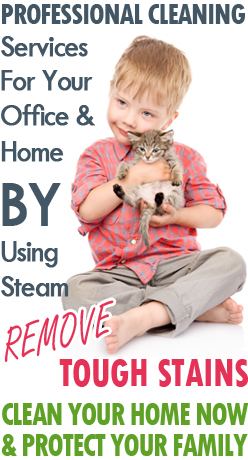 Are you noticing dirt and grime building up on your floors? You might be sick of the stains on your porcelain floors. 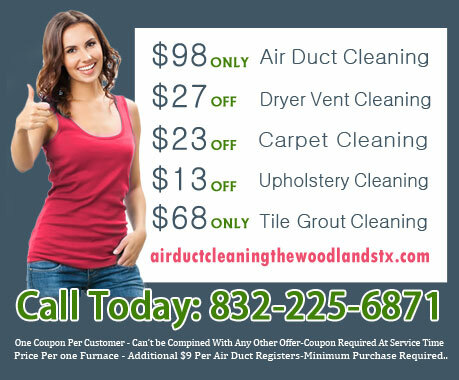 Don’t hesitate to call Air Duct Cleaning The Woodlands if you ever need a porcelain tile cleaning. Our tile grout cleaning experts are ready to polish your tile floors. Our cleaning machines will have your tile looking new in no time. Our tile grout cleaning services can remove the dirt and grime built up between your tiles. Many people may be tempted to do this by hand, but this is not recommended. Nobody wants to spend days on their hands and knees scrubbing their floors with a brush. It is a very tough job, and it is not efficient compared to our professional machines. If you need a tile grout cleaning, call Air Duct Cleaning The Woodlands. We will have your floors cleaned in no time while you sit back and relax.